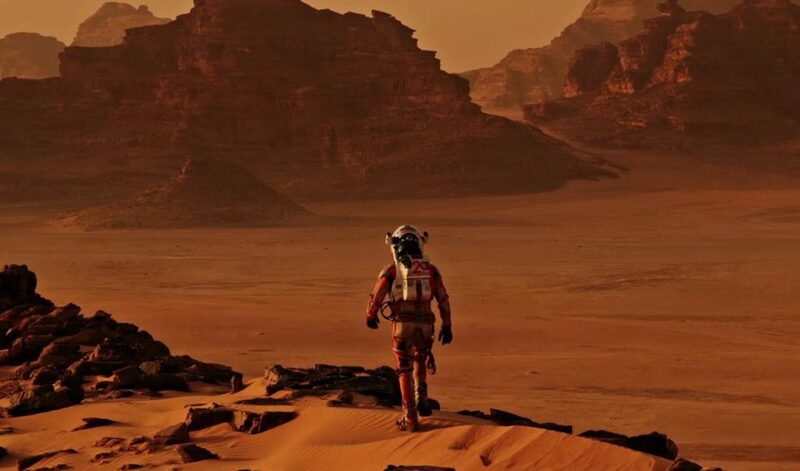 Here is an interesting discussion of why we might want to colonize Mars. What are your thoughts? Recently a friend chided me for being an Elon Musk fanboy. “I’m so tired of all these Muskophiles,” she said when I brushed off the dig. “What is it you’re all so excited about anyway?” She had a point. The Earth is dying. It’s shedding life at a remarkable rate.